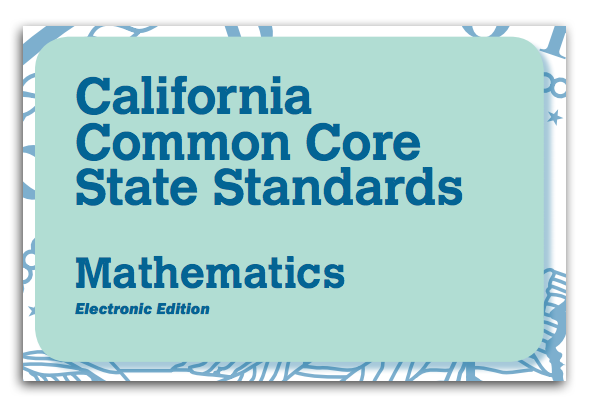 The Common Core is a set of high academic standards in mathematics and English language arts (ELA). These goals were designed to make sure students progress year to year. The standards were created to guarantee all students graduate from high school with the skills and knowledge to succeed in college, and afterwards regardless of the living situation.